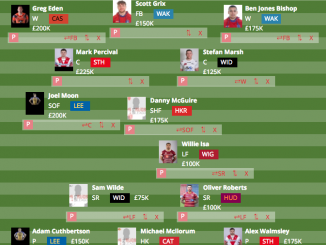 Shaun Wane handed debuts to an incredible 41 academy products during his tenure at Wigan – our own Drew Darbyshire has had a go at putting together the best 13 of the lot. 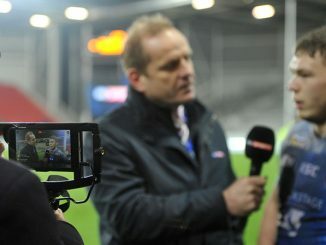 Could Wane be back at Wigan next year? We ask who will be coach of the Warriors in 2020 in this week’s Have Your Say. 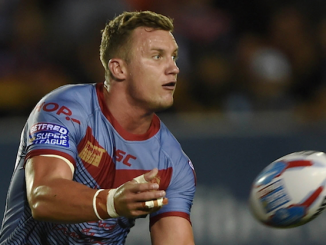 Ben Westwood has been banned for four matches for his headbutt on Morgan Escare in Warrington’s win over Wigan last weekend. London Broncos’ faith in their promotion winning team is paying off so far, and Elliot Kear was a stand-out in the win over Leeds. How many can you get in the toughest player quiz of the year so far – how well do you know Tony Gigot? 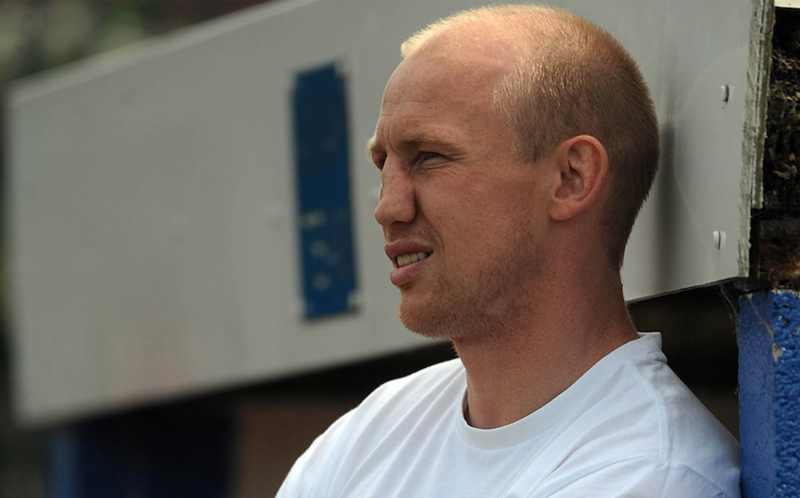 The latest Final Hooter podcast is now available, featuring Shaun Briscoe. "The hardest step is that one through the door". Former Rugby League pro Luke Ambler set up @andysmanclubuk after his brother-in-law took his own life. Rugby League culture is weird. It’s a sport that has spent decades actively disenfranchising its heartlands in the belief that such sacrifice will grow the game elsewhere. It hasn’t and it never will. 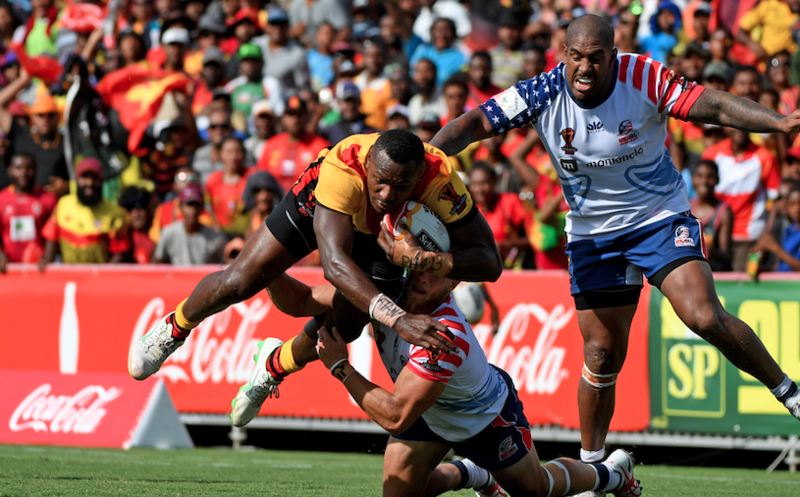 Rugby is growing in North America and Canada, of that there can be no doubt – but can rugby league win in this sort of scenario? Its kids and rugby balls. Relax. There is no code war here. There is little to no youth setup with the Ontario Rugby league due to a number of factors and the pack partnered with Rugby Ontario to help get rugby balls into kids hands. On day one in charge of London Broncos, Danny Ward told his then Championship squad they could all play in Super League. Now they are proving him right. Read Gareth Walker’s report in The Mirror. 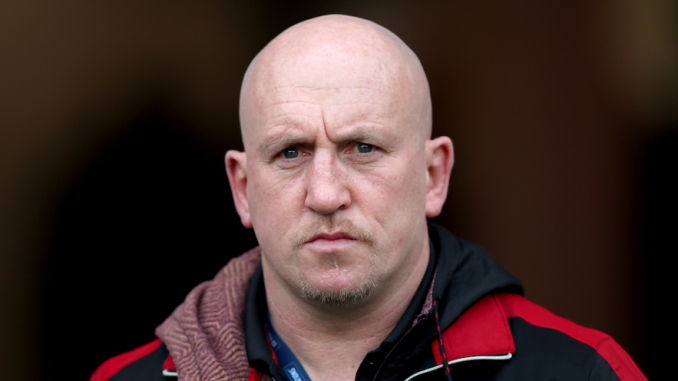 The excellent Wigan Today provide some interesting updates on the situation regarding Shaun Edwards – including this piece from a sports lawyer saying a verbal contract is binding. The same publication also reports on how Wigan tried to get their salary cap case thrown out even before they’d had the points deduction which overshadowed the start of the season. Struggling Leeds will be without prop Adam Cuthbertson for the trip to Catalans, according to the Yorkshire Post. The late Kato Ottio, who tragically passed away the day before he was due to move to Widnes, would have been 25 today. 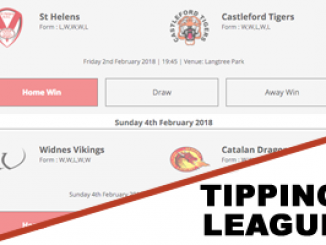 Former Widnes back-rower Tom Olbison, now at Toronto, is 28; New Zealand international and NRL all star Adam Blair is 33; ex-Castleford, Catalans and Canterbury Bulldogs half-back Brent Sherwin is 41; Jamahl Lolesi, who left his role as assistant at St Helens at the end of last year, is 38. The Full Eighty Minutes podcast by Proper Sport is available to download now. 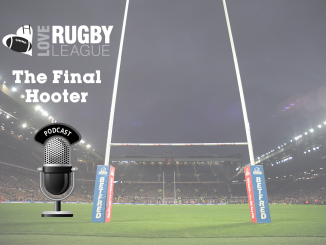 The Forty20 Rugby League podcast is available to download now.